The Government Accountability Office stated in a recent report that the Internal Revenue Service has failed in keeping taxpayer identities protected and suggested that the latter should double down on its taxpayer authentication efforts. The GAO said Monday that even though the IRS was able to save $10.5 billion in fraudulent tax refunds in 2016, people who use false identities were still able to get their hands on at least $1.6 billion during the same year. As such, the agency made recommendations to IRS to help it effectively avoid instances of tax fraud. 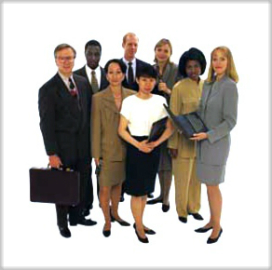 The recommendations include: requiring the Identity Assurance Office to determine the amount of resources needed for measures in the agency’s Identity Assurance Strategy and Roadmap; creating a uniform policy and timeline for performing risk assessments for telephone, in-person and correspondence channels for authentication; and updating mechanisms to check for data quality in the Account Management Services in line with federal standards for internal control. 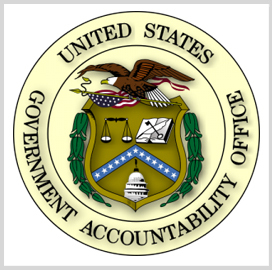 The GAO also called on the IRS to implement changes to its systems as a whole.